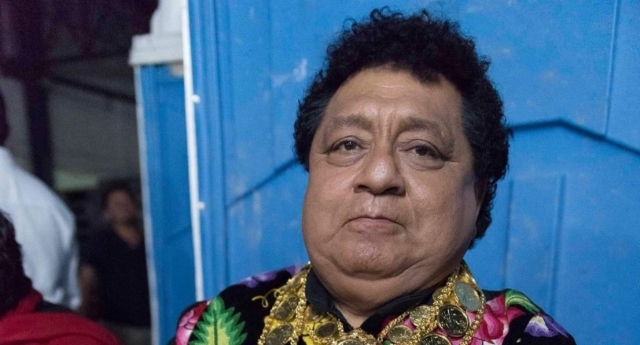 Pioneering LGBT activist Oscar Cazorla was killed in his home in Juchitan, in Oaxaca, Mexico, on Saturday (February 9). According to the Oaxaca police, who have opened a murder investigation, the 68-year-old died from a blow to the heart inflicted by a sharp object. Cazorla was well known in Mexico’s southern state of Oaxaca for advocating for the rights of those identifying as muxes, a third, non-binary gender that has been celebrated in the culture indigenous to the Istmo de Tehuantepec since pre-Hispanic times. In 1976, the slain LGBT+ activist was one of the founders of the Vela de las Autenticas Intrepidas Buscadores del Peligro—which roughly translates as the Vigil of the Authentic, Fearless, Danger Seekers—an annual celebration that promotes the respect of muxes in Juchitan—a town of 75,000 that is home to an estimated 5,000 muxes, as AFP reported in 2017. Cazorla’s killing shocked the local community, who are mourning the activist. “The Authentic, Fearless, Danger Seekers are in mourning. You left us with the broken heart. Rest in peace. My brother Oscar Cazorla Lopez,” wrote the group’s president Felina Santiago Valdivieso, on Facebook. Speaking to CNN Espanol, Santiago Valdivieso called for a thorough investigation into Cazorla’s murder, as no one has been arrested in connection with the death. “He was a very happy person who welcomed anyone in his home with a smile. We cannot imagine who may have killed him,” they told the broadcaster. 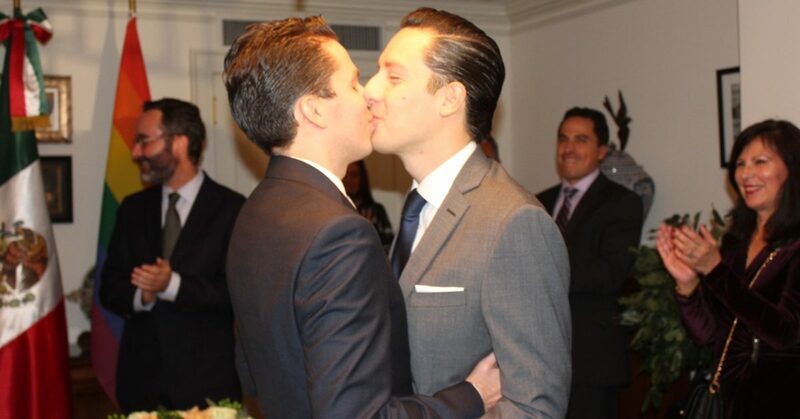 Santiago Valdivieso also denounced an increase in homophobic and transphobic violence in the past four years against their community. “We are involved in a wave of violence affecting large parts of Mexico,” they said. A statement from the European Union, Norway and Switzerland condemned both Cazorla’s death and that of journalist Jesús Eugenio Ramos Rodríguez, who was shot dead in the state of Tabasco on the same day as the LGBT+ activist’s murder.